Our Kickstarter 100% is funded! Thanks Everyone! We have reached our first goal. We started the Urban Gridded Collection because we loved maps and traveling. It seems as if we are not the only ones. Our initial goal was set to help us release our first set. Currently, 28/120 cities are released and we will be adding more as the campaign progresses. Its nice to know that most of funding so far has come from friends and word of mouth. We can't begin to tell you who much we appreciate it! THANK YOU for your help. The designs are now featured on MOCOLOCO and Dailytonic. 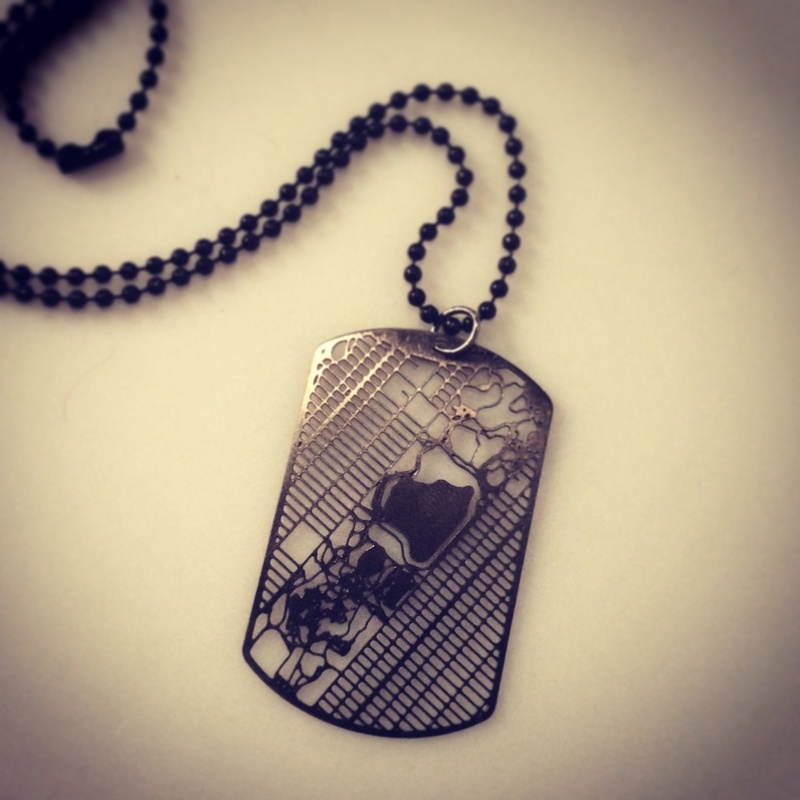 The Urban Gridded Dog Tag Collection is finally released on Kickstarter.